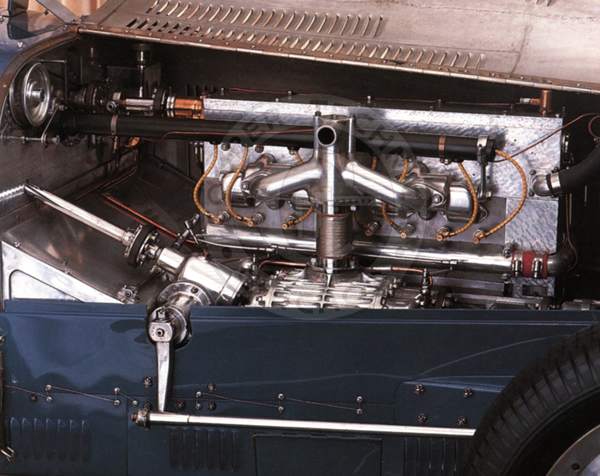 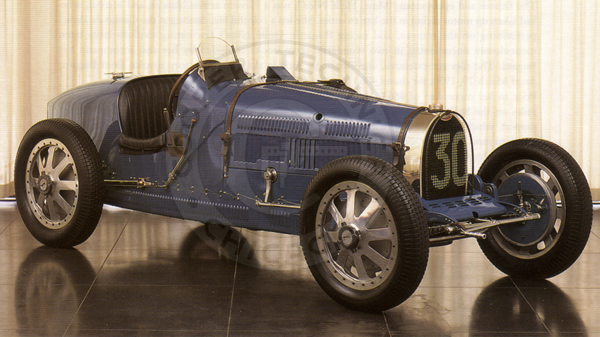 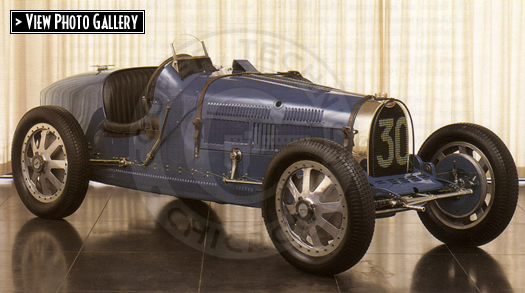 This magnificent car, one of the most beautiful ever designed, was owned and raced extensively by Mme. 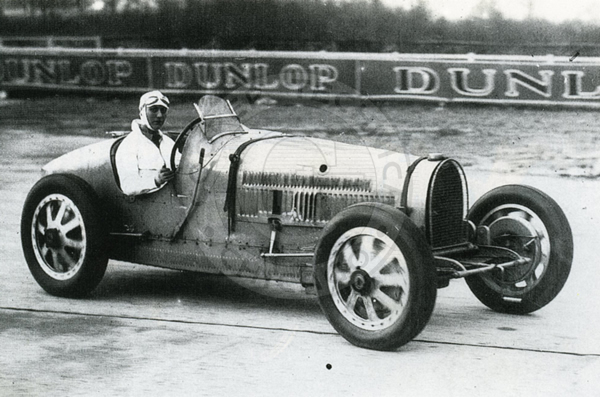 Hellé Nice, one of the most successful female race car drivers in history. 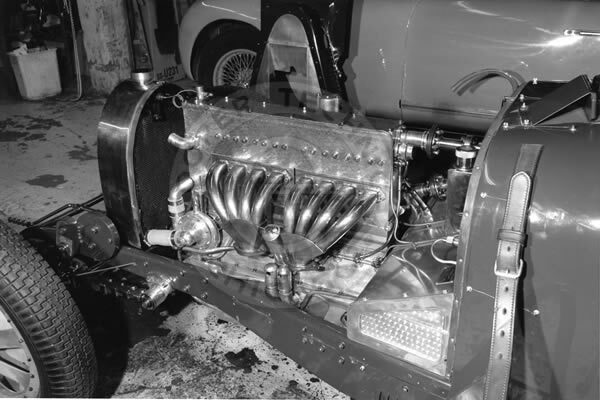 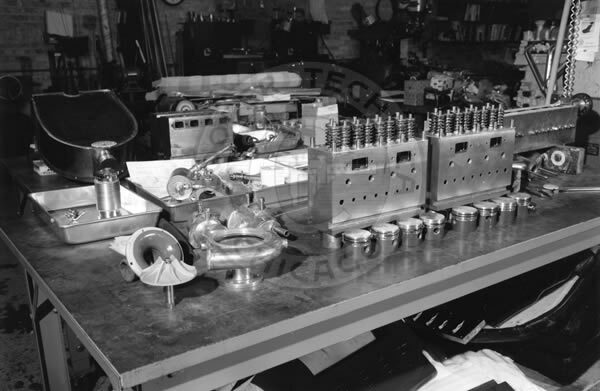 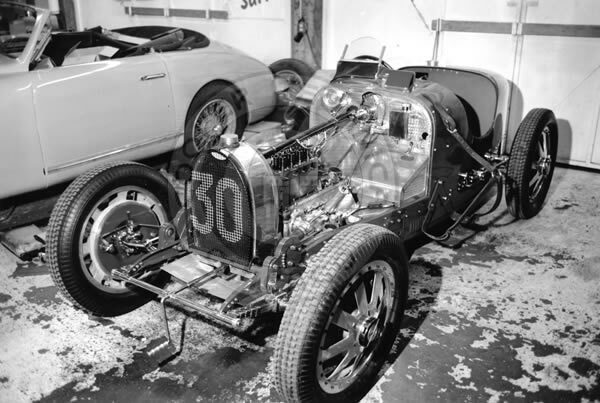 Cooper Technica restored the mechanical parts of this car for vintage racing, including the engine, supercharger, carburetor, water pump, magneto, tachometer and fuel system. 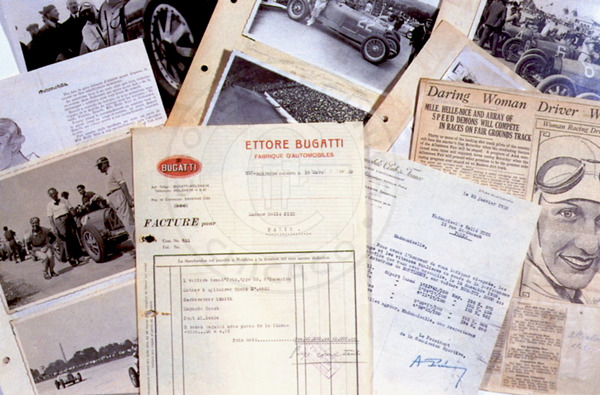 Documents from the books assembled by Helle Nice about her racing career including the original bill of sale for the Bugatti.